We love a good song. 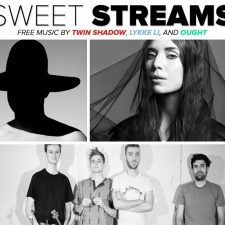 And when it comes to a good song that’s also free, we’re completely over the moon! 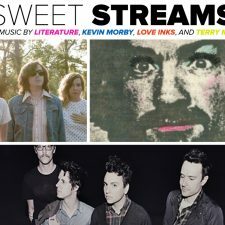 That’s why we added a “download edition” to our Sweet Streams column. 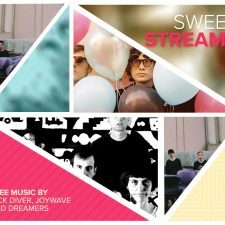 Starting today, our download edition of Sweet Streams will include all new music that you can download for free. Yep, that’s right, free. 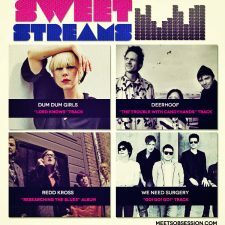 Listen, download, and add it your iPod, or whatever you cool kids are carrying around these days. Enjoy!